Cloud-based telephony is no passing fad, this future-forward, feature-rich friend to the modern business is spreading its wings. Adoption is on the rise because of undeniable benefits, and communication providers are faced with an extremely competitive space, with the competition matched only by customer demands. Canadian cloud communications and call center provider GenVoice announced special availability of its cloud-based telephony solution. A special offer of a free trial delivers companies access to over 40 features (at no extra cost), integrated with APIs. 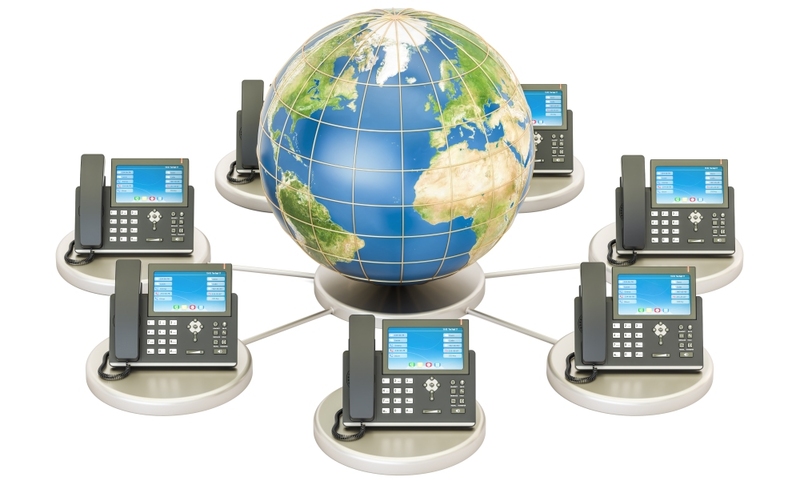 Deployment of the VoIP solution is controlled through a robust control panel. And in terms of integration and management, the visual control panel makes it easy to leverage Slack, Stride, Asana as well as other CRM, helpdesk and ERM solutions. “You can easily see every call and manage your entire phone system on our visualized control panel through a few clicks,” Li stressed. The cloud-based telephony solution provides a platform to meet the expectations of the c-suite and contact center, empowering a team of creatives or the afternoon conference call with a new client.